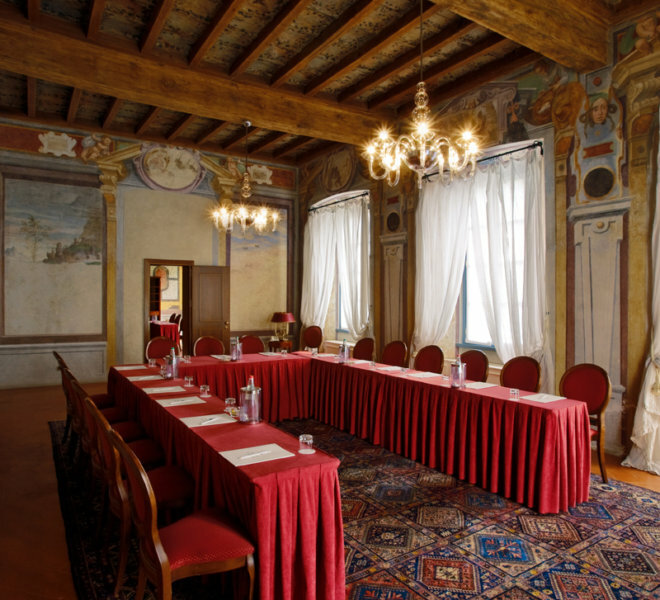 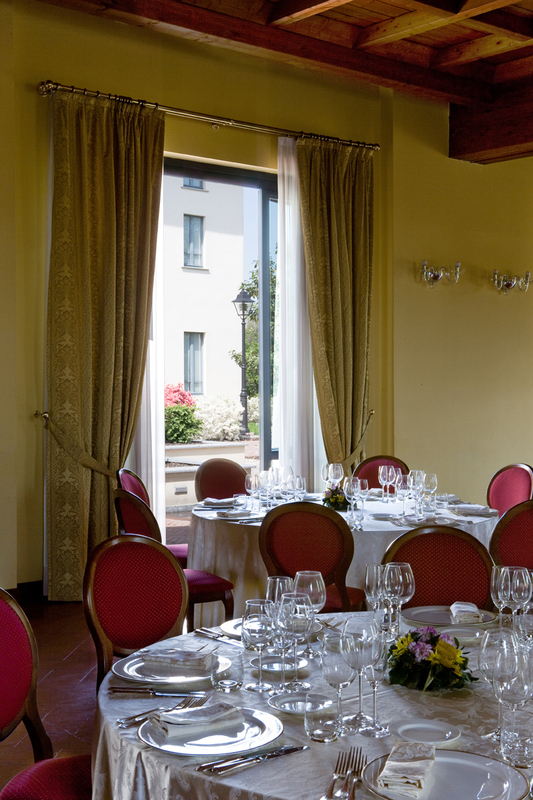 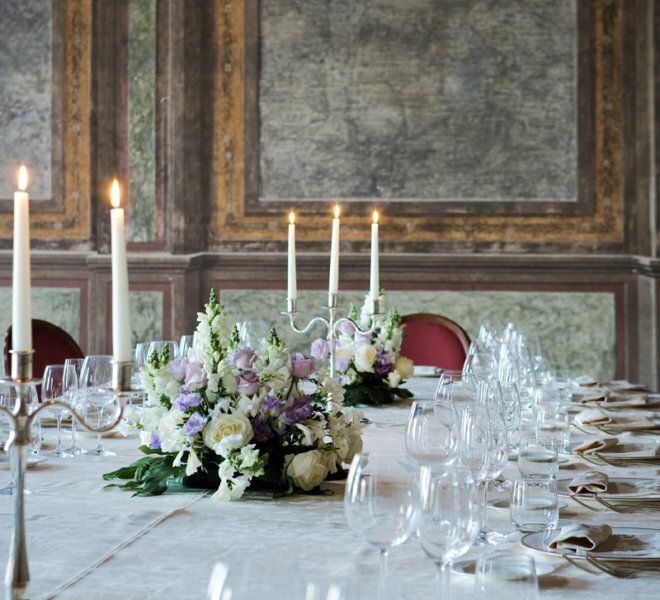 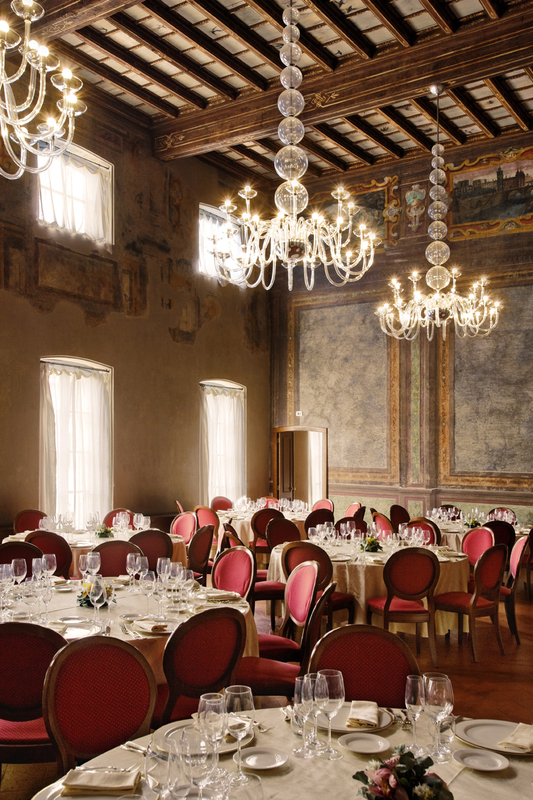 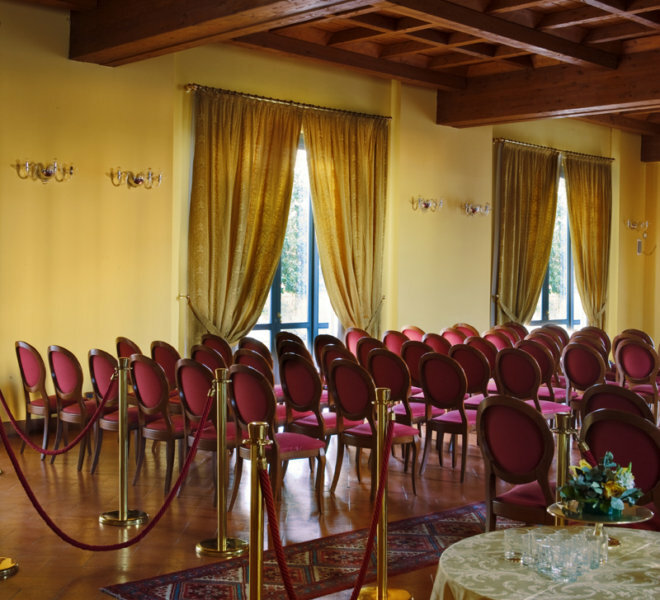 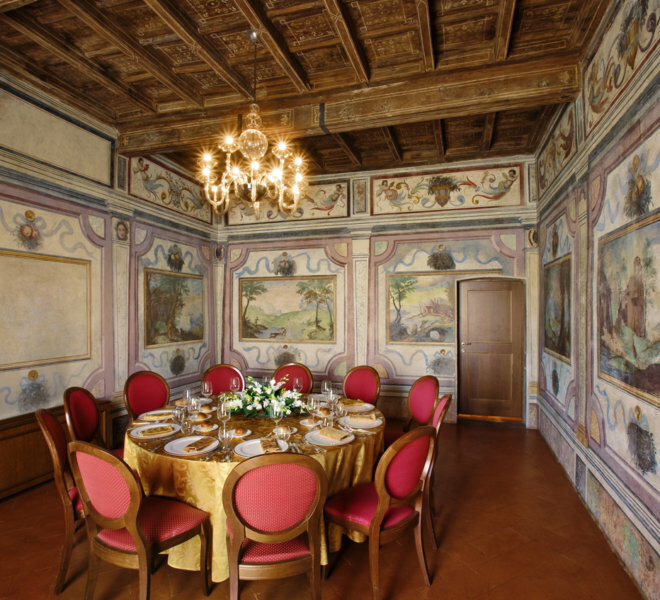 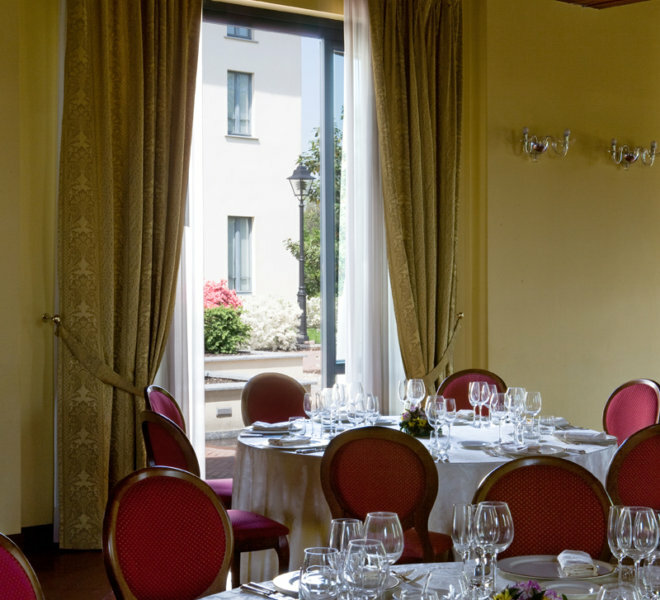 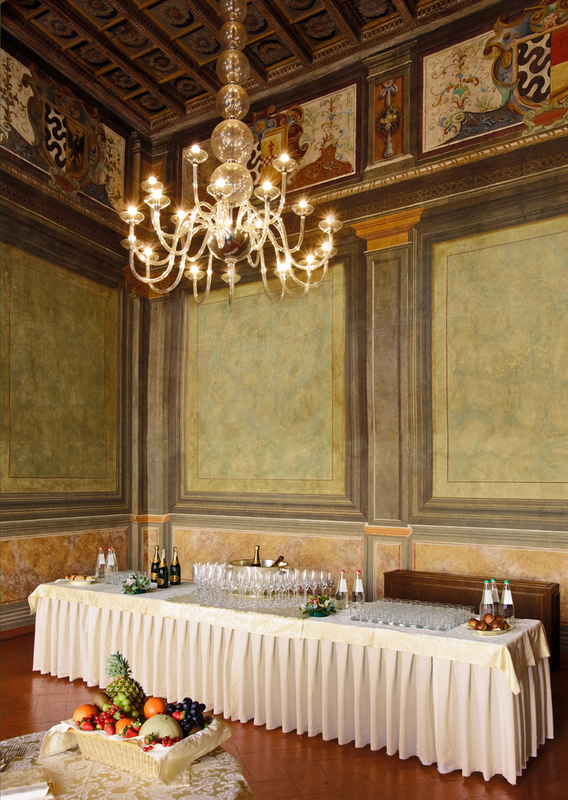 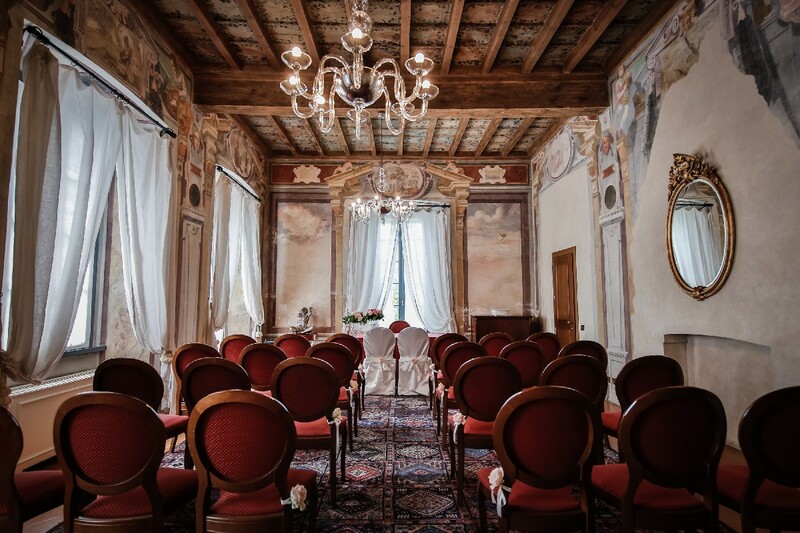 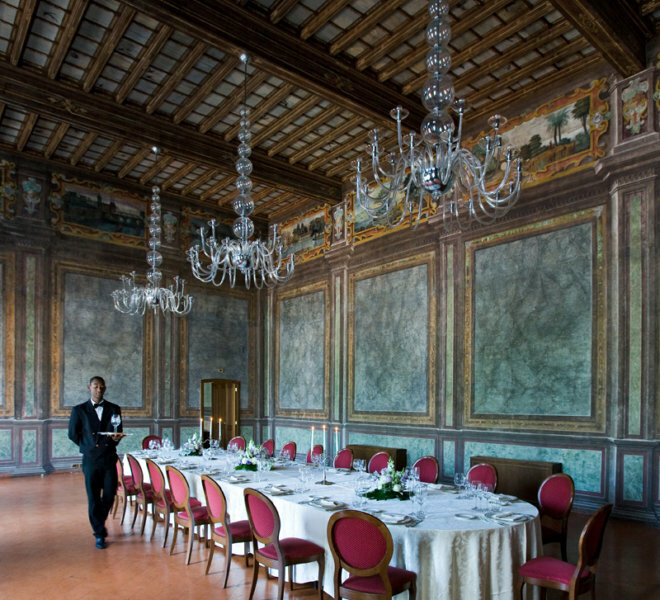 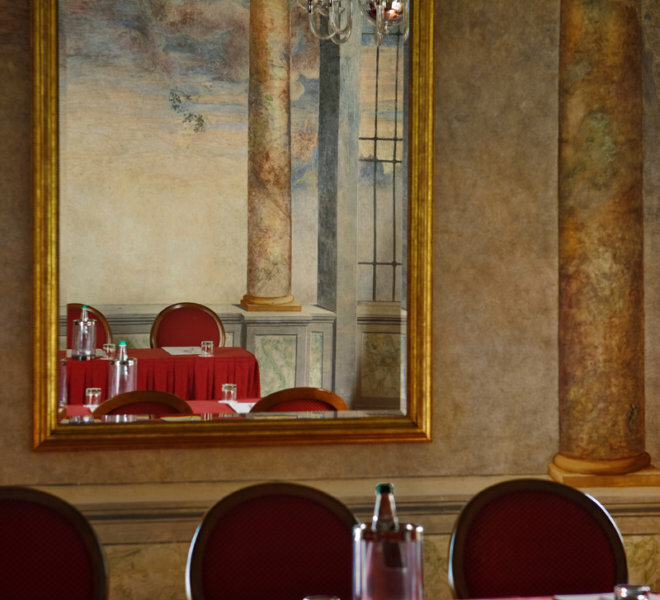 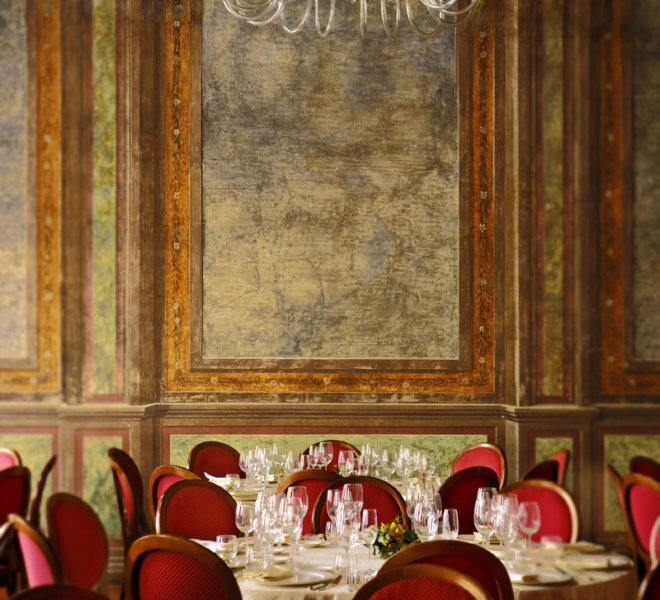 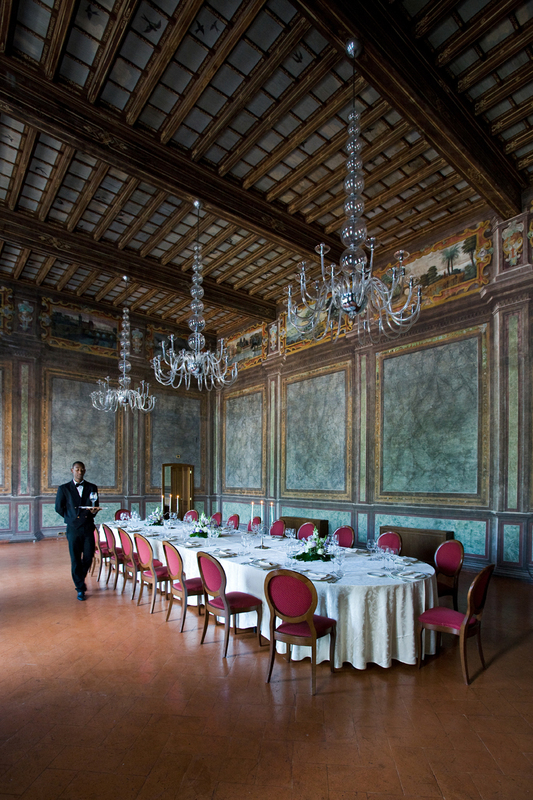 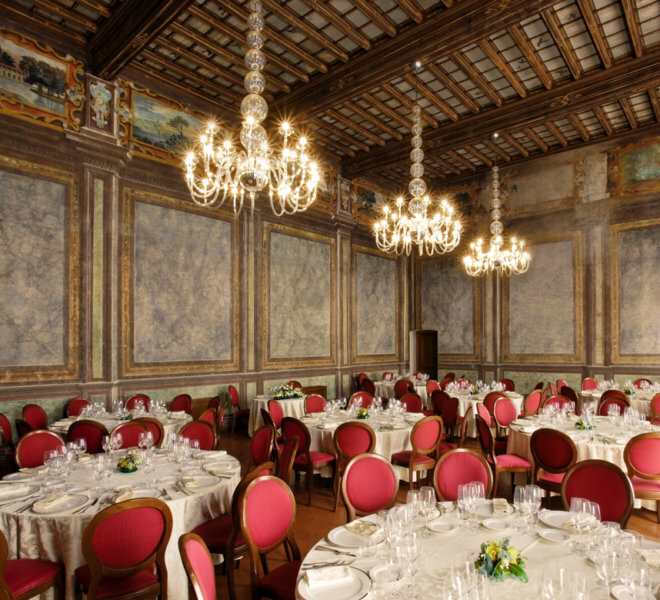 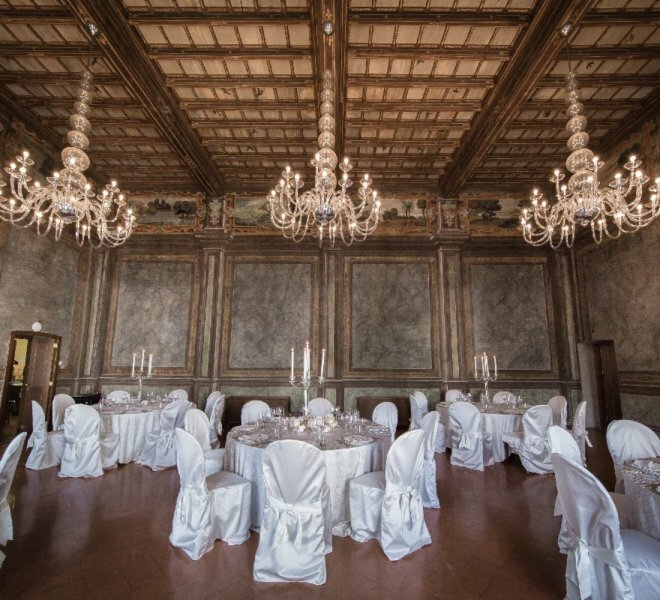 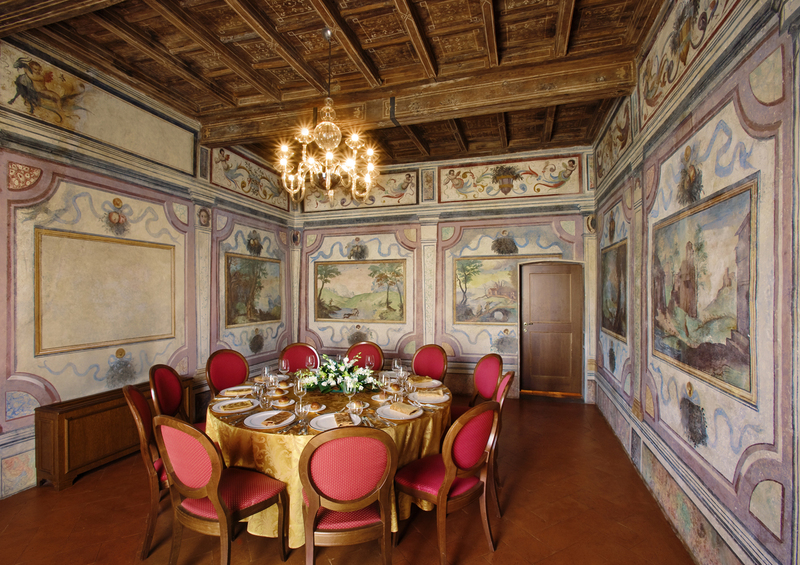 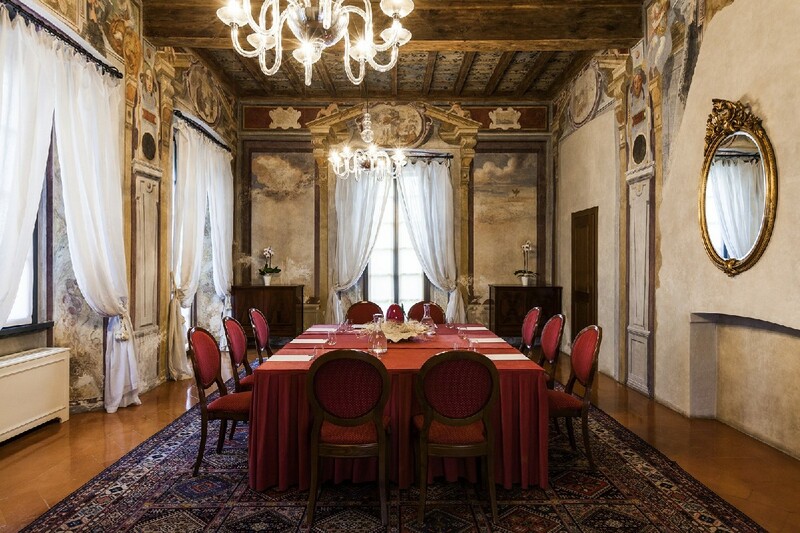 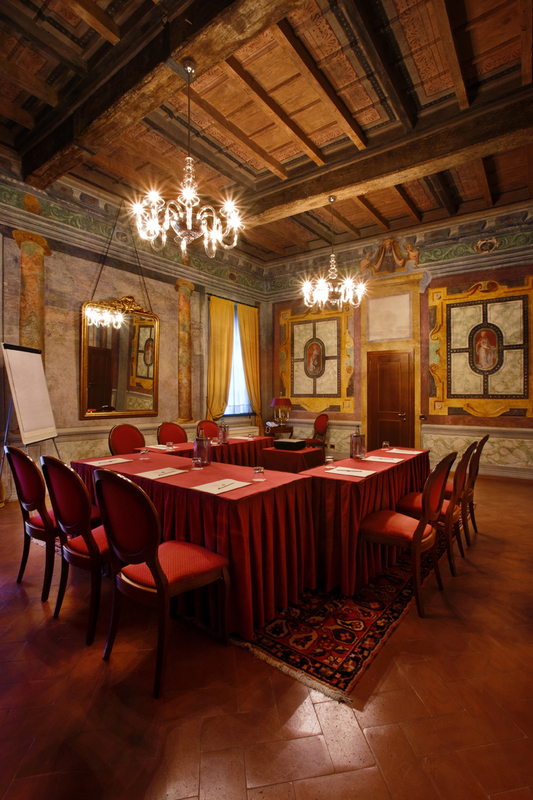 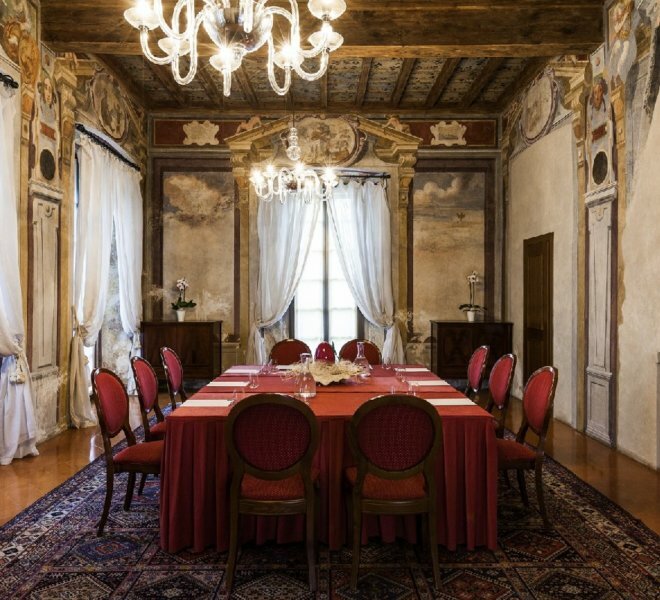 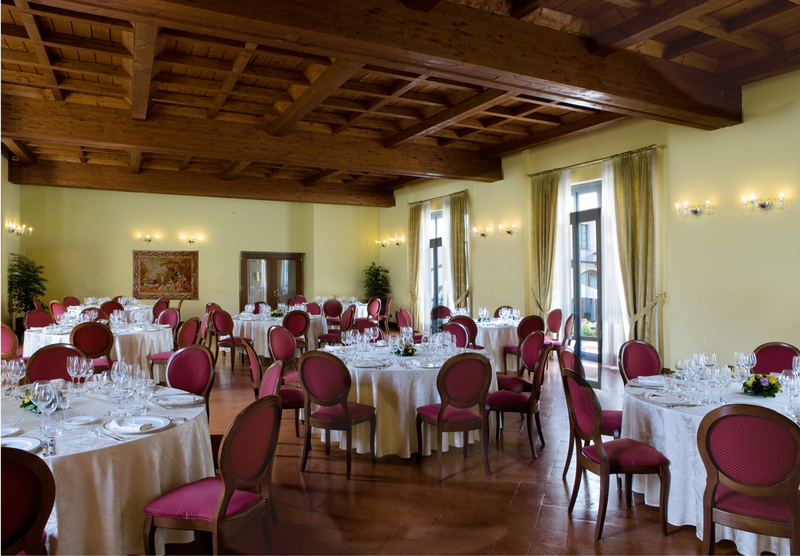 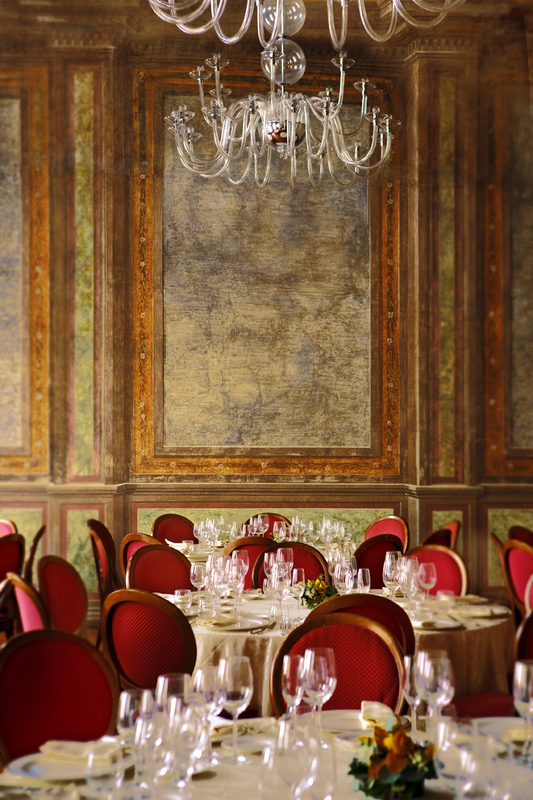 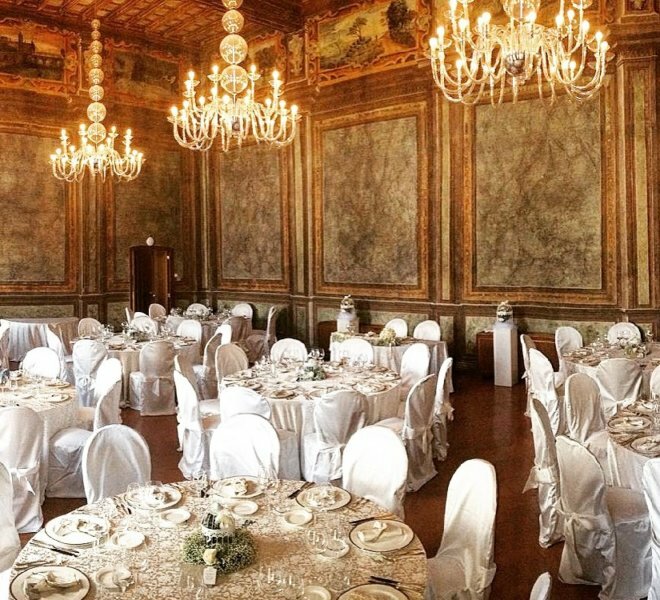 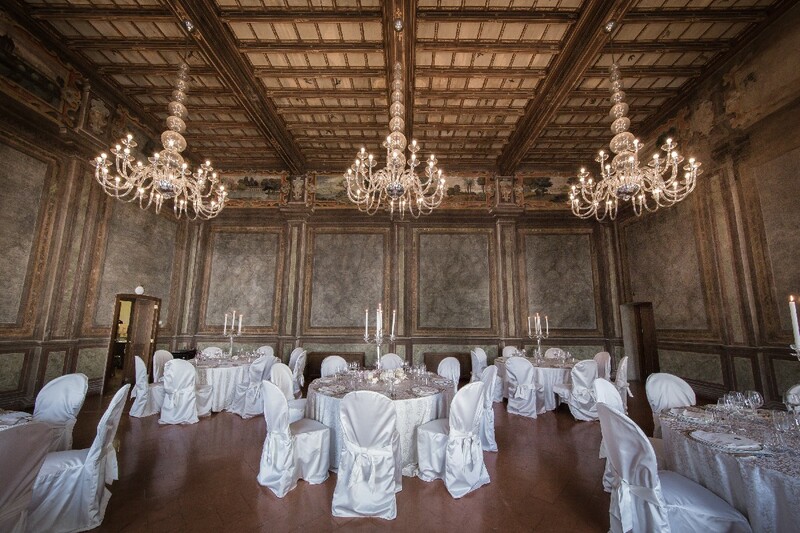 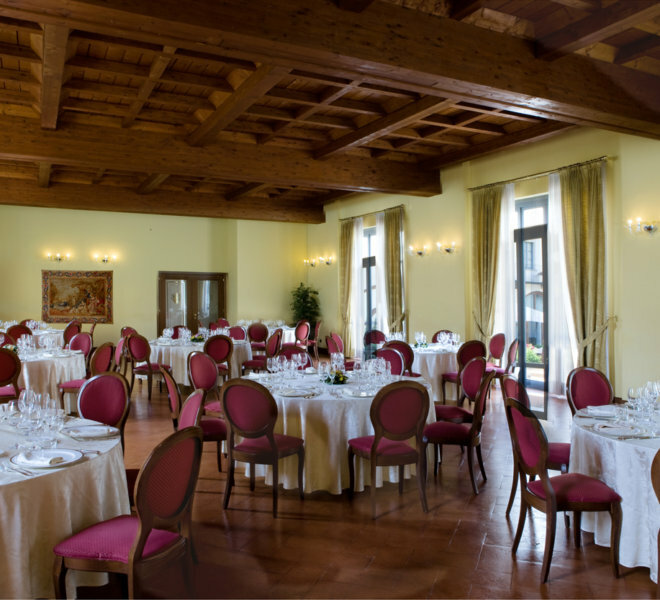 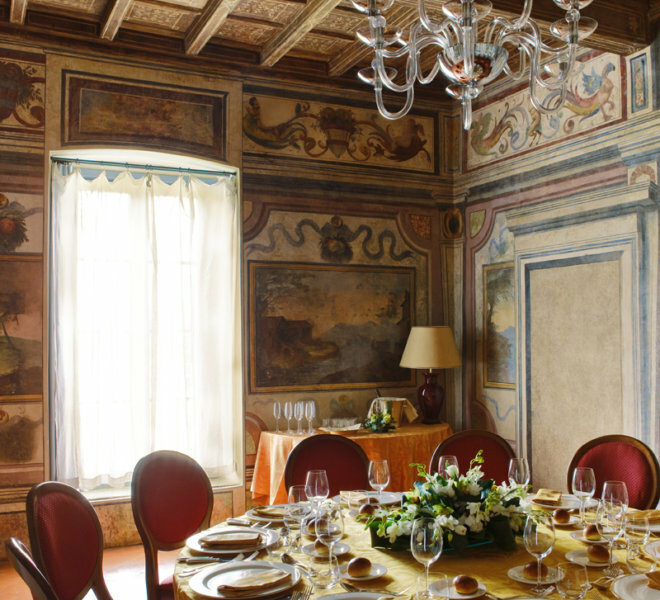 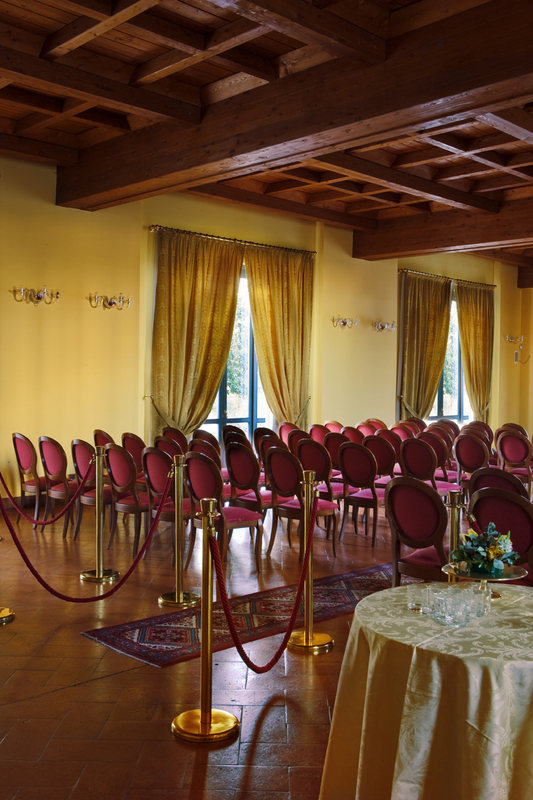 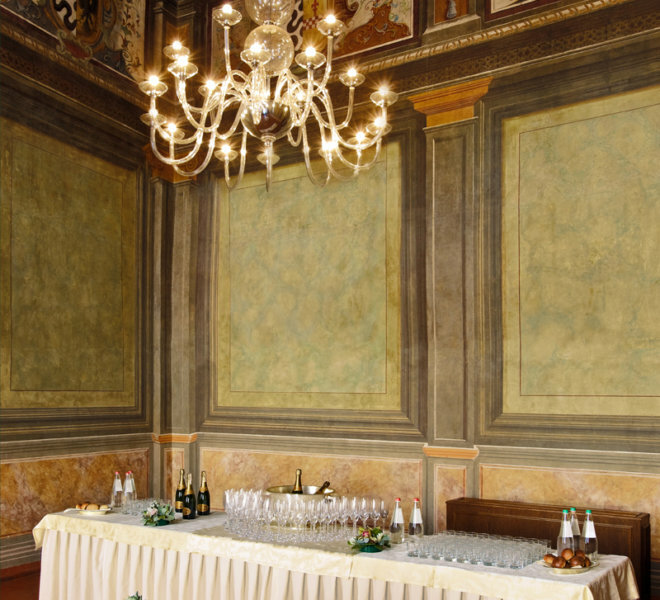 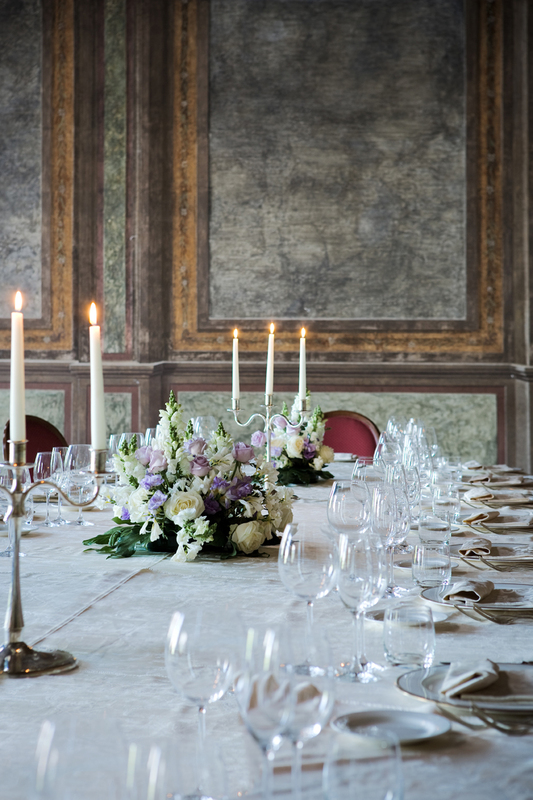 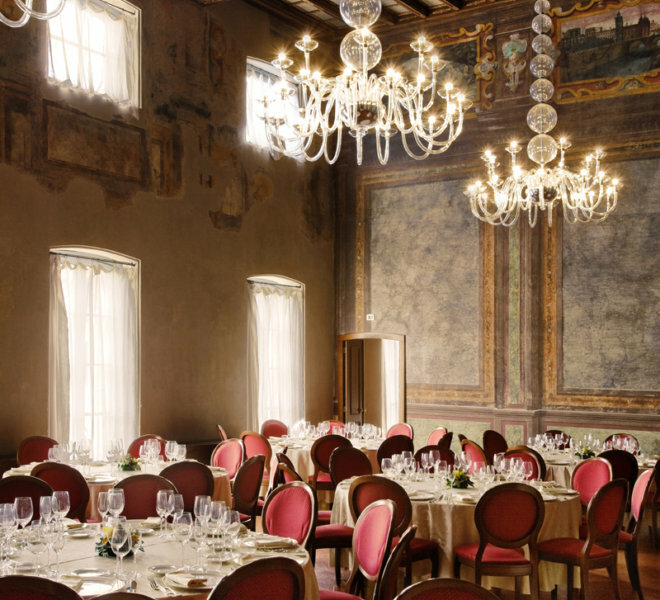 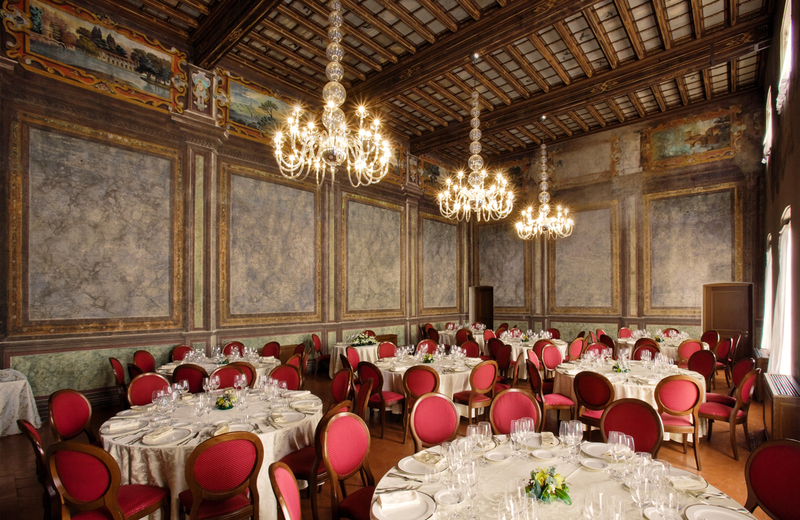 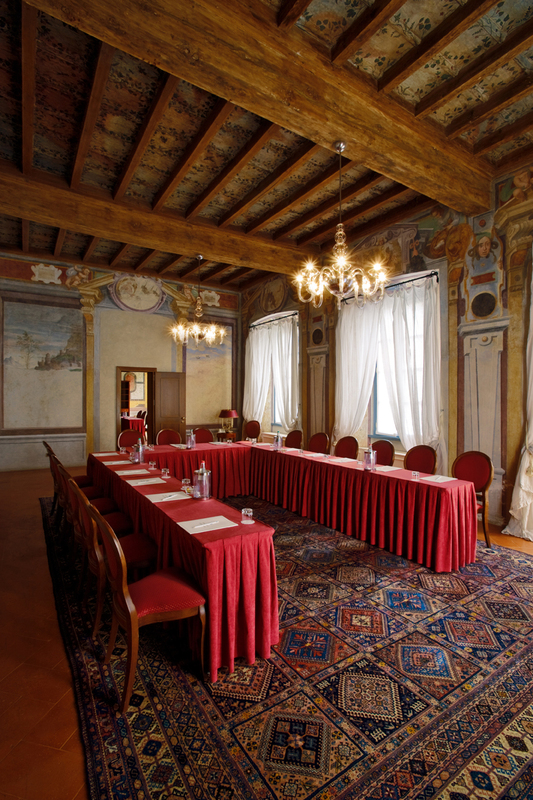 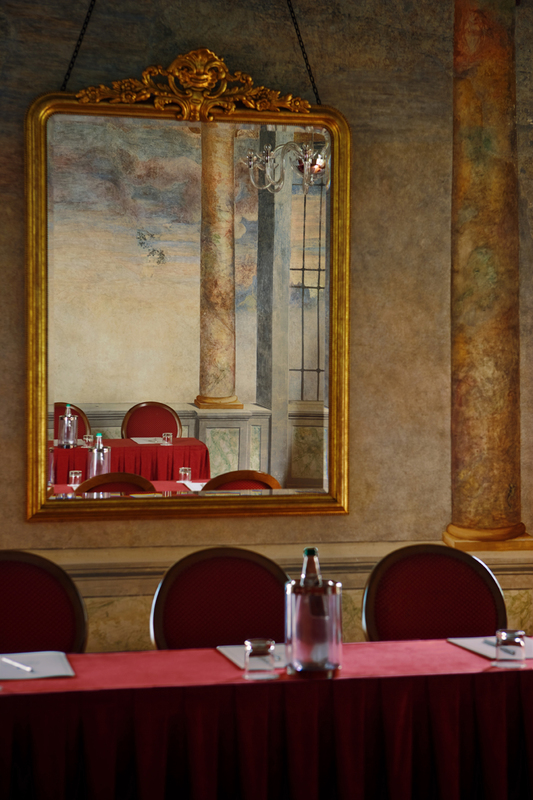 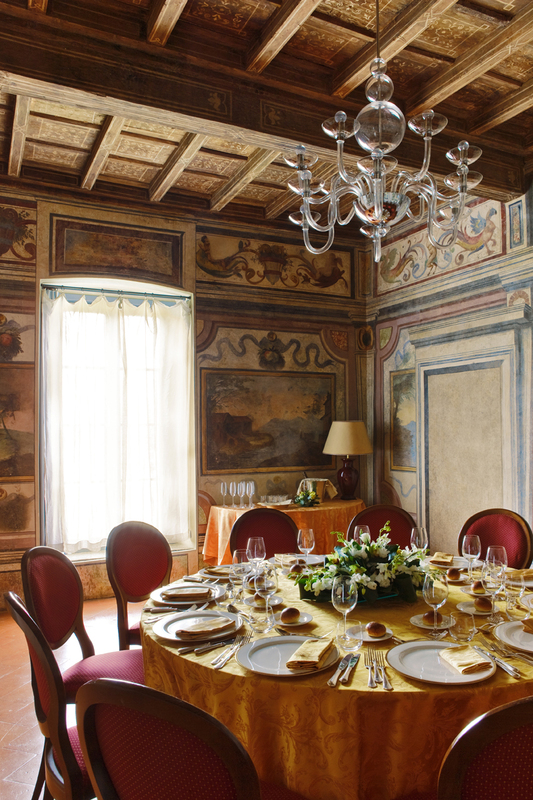 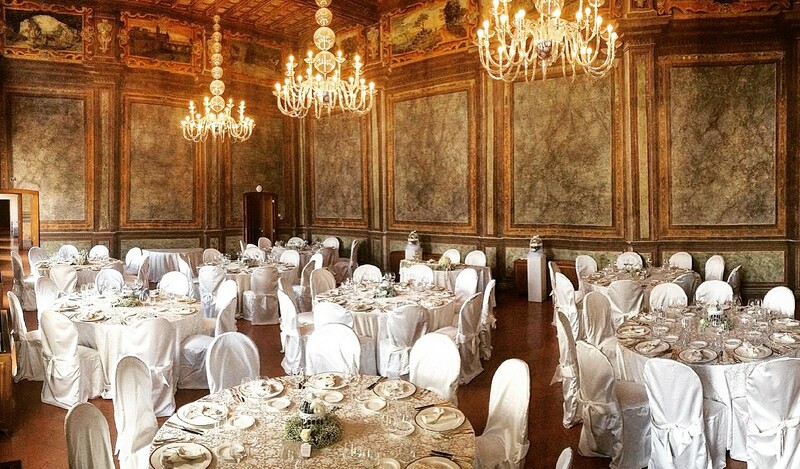 Villa Torretta offers a wide range of services and customized solutions for the business sector. 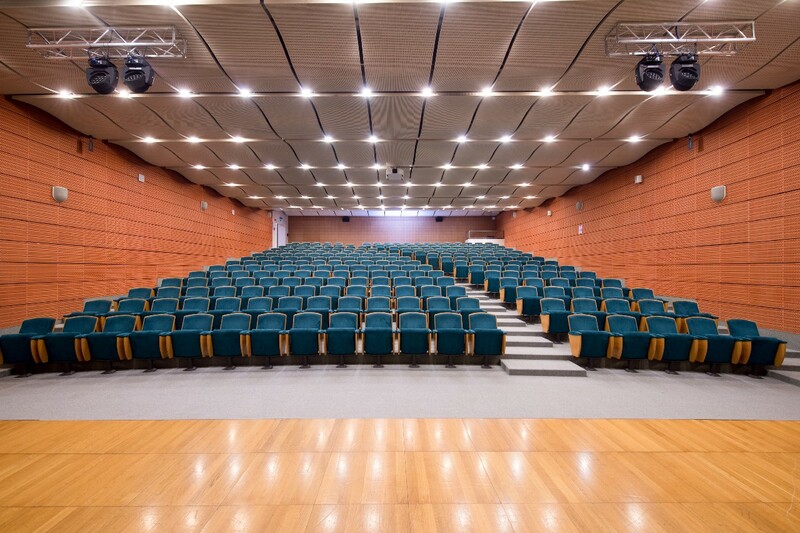 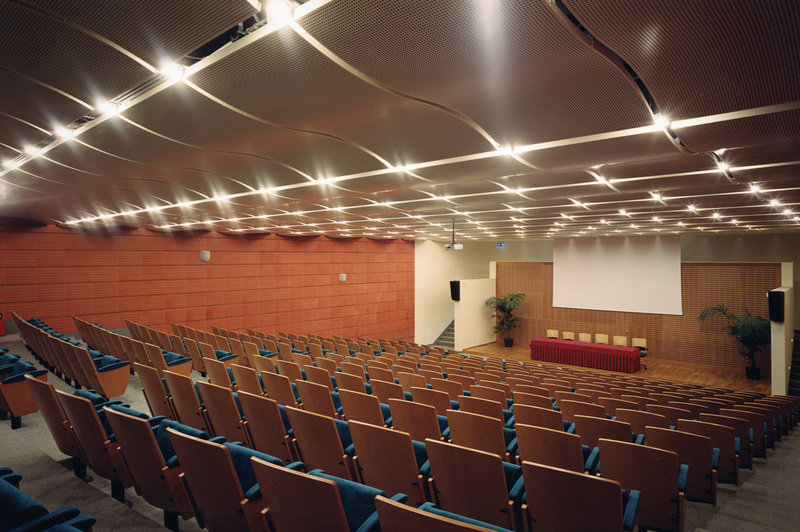 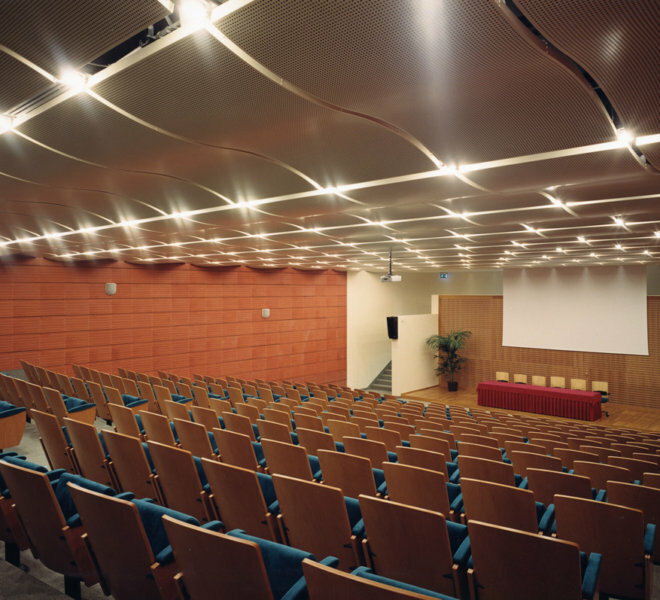 This hotel has a functional conference center with 11 meeting rooms and an Auditorium (360 sqm) inspired by the Renzo Piano project for the Nervi hall in Rome, with a capacity of about 300 seats set up as an amphitheater. 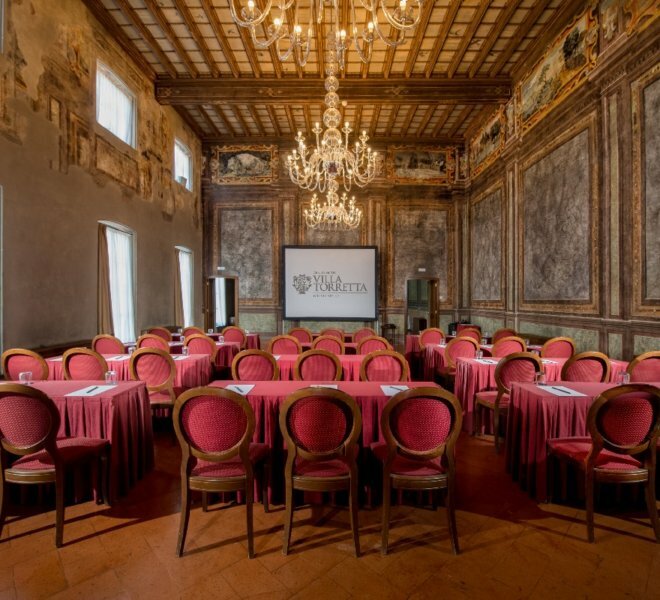 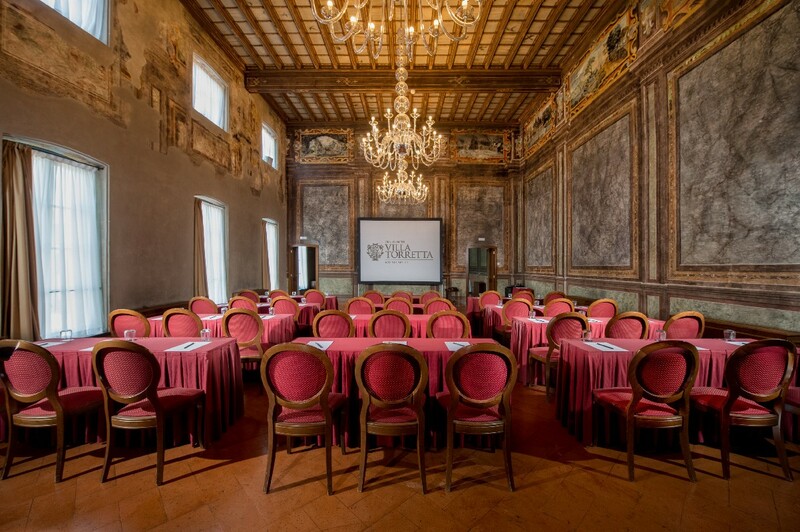 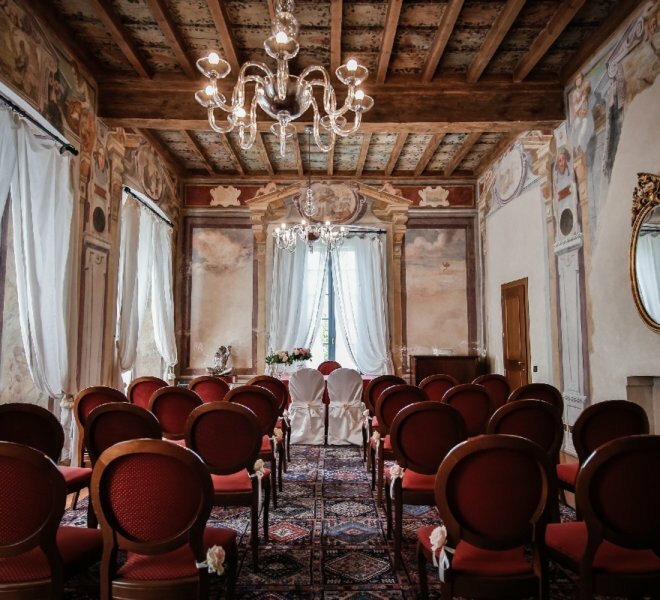 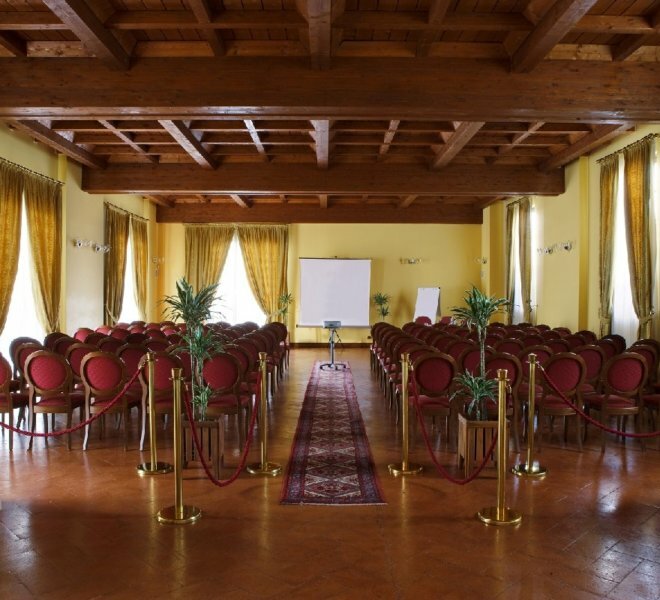 The evocative rooms of the large rooms that can also be used for conferences and congresses offer “tailor-made” solutions to meet your every need. 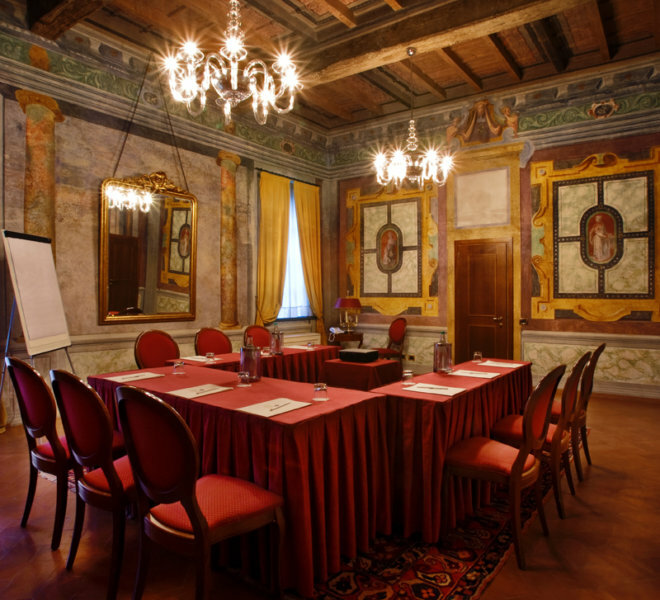 The Grand Hotel meeting rooms have been provided with the best equipment and technologies available on the market, thanks to strong investments made in the structure dedicated to the M.I.C.E. 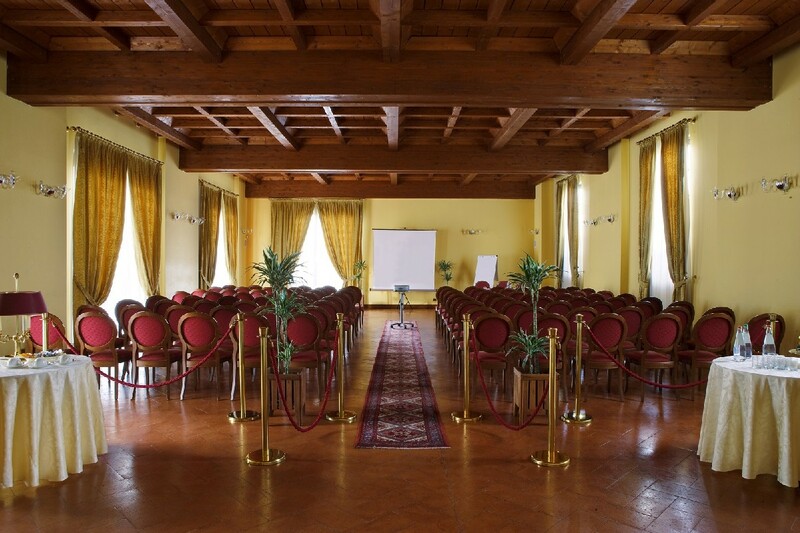 (Meetings, Incentives, Congresses & Events). 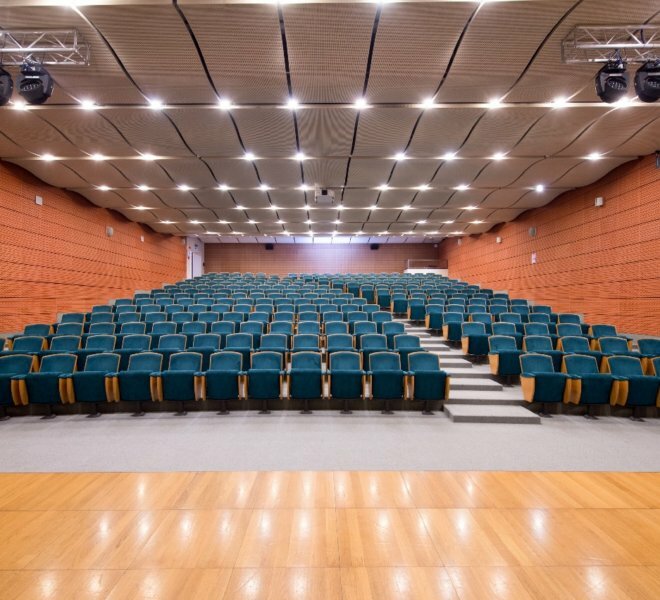 The auditorium is equipped with an enhanced Wi-Fi internet line (up to 100mb), a control room, American bull’s-eye, latest-generation audio and video systems with the possibility of mobile commands.